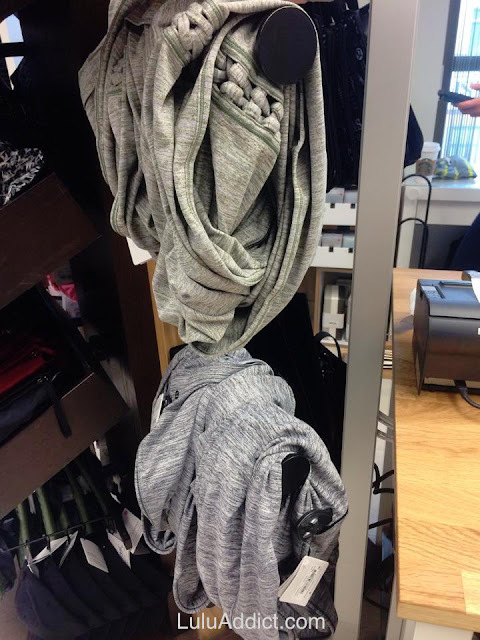 New Braided Vinyasa spotted in Canadian stores. (Thanks to Ms. K. for her photo.) The price is steep, though - $68! The green is Desert Olive. I'm not a big Vinyasa person - I only own two- but I like these. Like these, but not at $68! These have WMTM written all over them. Saw it this morning in Houston too!